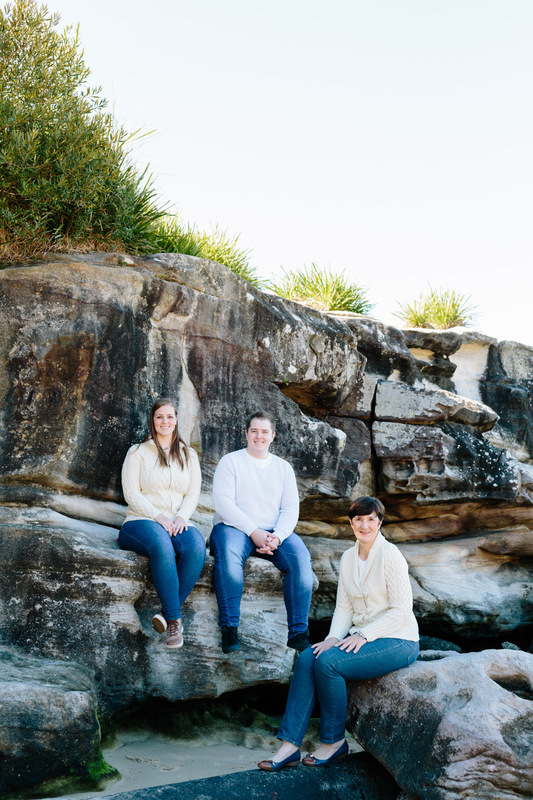 Balmoral Beach is one of my favourite places in Sydney to take family photos. 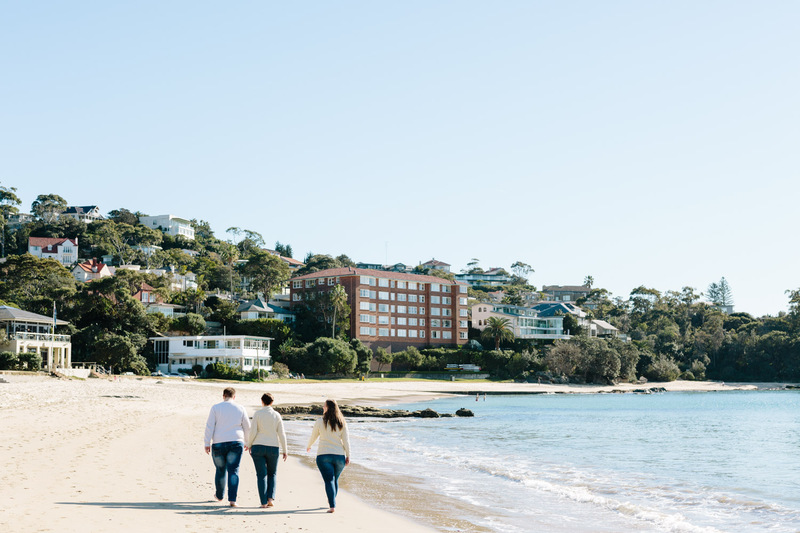 Located down the hill from Mosman, between Clifton Gardens and The Spit, and 8km northeast of the Sydney CBD; Balmoral is a simple, beautiful beach environment. 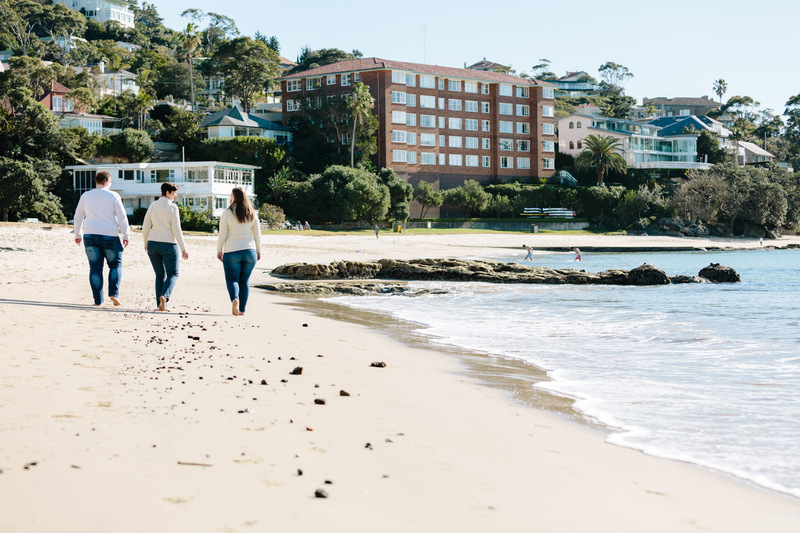 Balmoral is filled with a mix of clean white sand and characteristic cream coloured landmarks including the Balmoral Rotunda, Bathers Pavilion, and an arch bridge leading to Rocky Island. 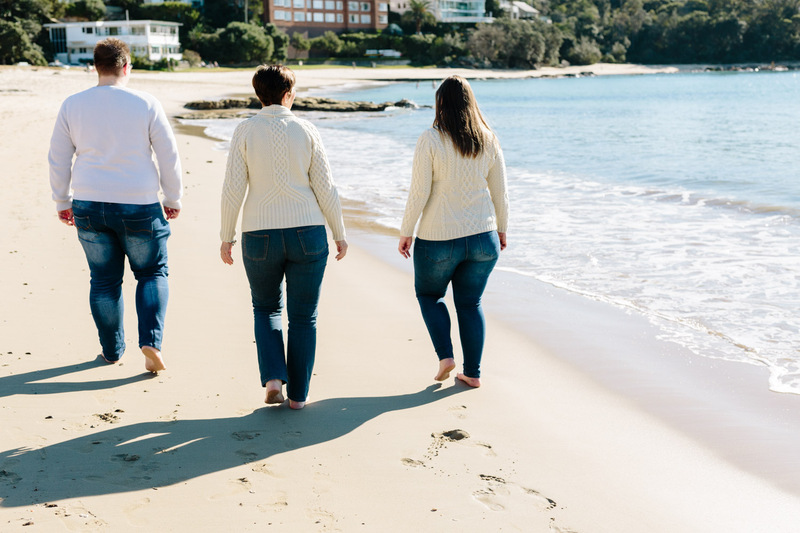 I suggest taking a stroll up the north end of Balmoral Beach to the rock pools – if you get right to the most northern point you can easily see across to Castle Rock and Clontarf. 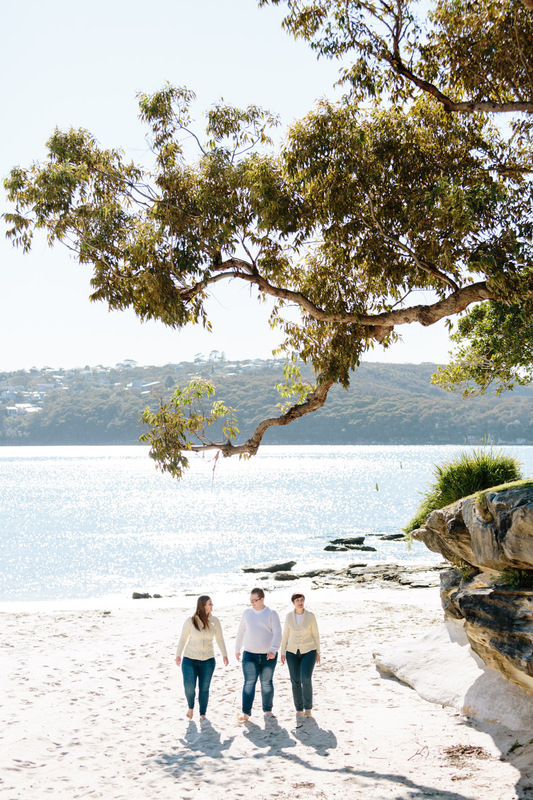 Take advantage of these surroundings for your own Balmoral Beach family photos! 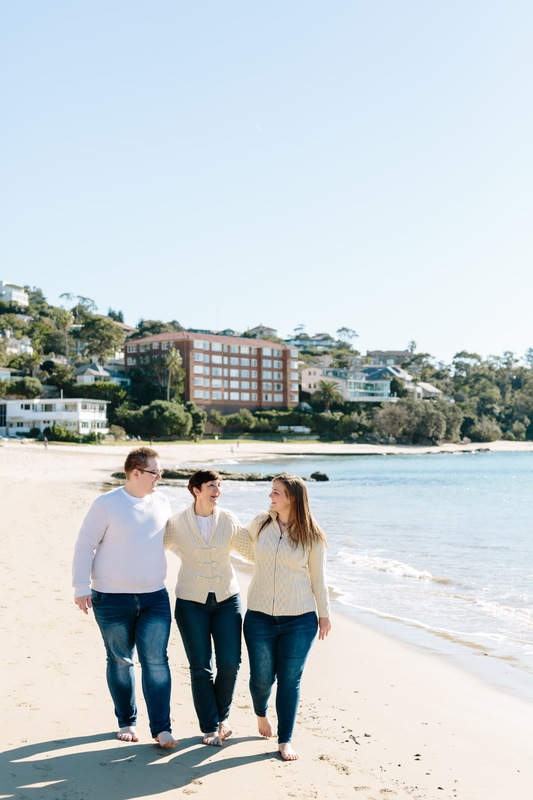 Balmoral is popular amongst families and engaged couples alike. 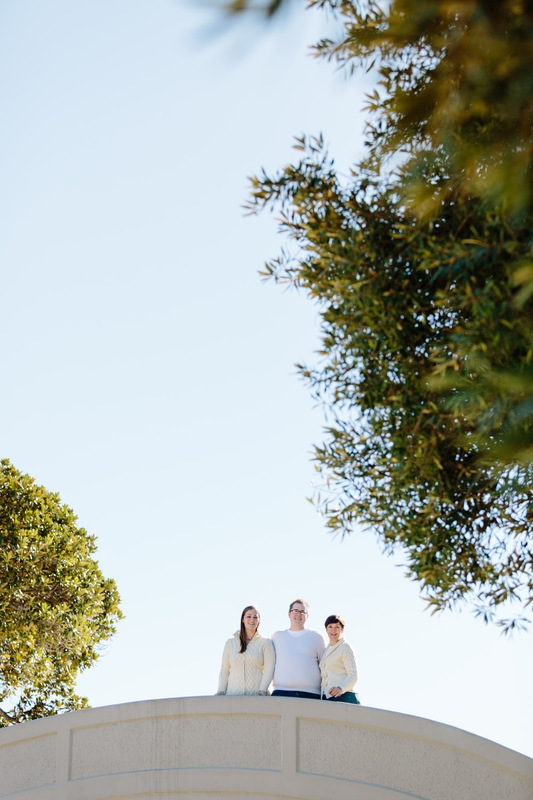 I’ve photographed numerous sessions down here, including Jessica and Paul’s quiet elopement (linked here) and also some Balmoral Beach family photos for The Ventura’s new family arrival (linked here). 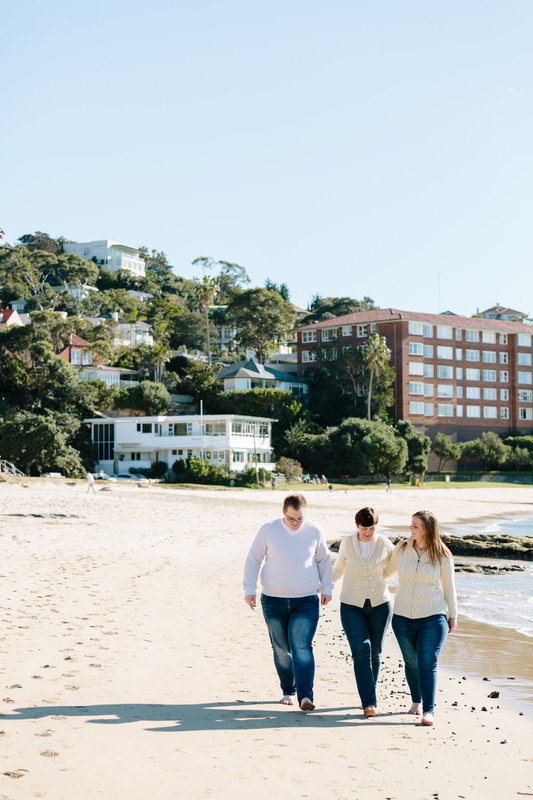 Balmoral is host to three fantastic venues suitable for weddings (or a bite to eat!) – Bather’s Pavillion, suitable for larger wedding receptions; The Boat House, suitable for the laid back outdoor wedding; and also my favourite – the beautiful Public Dining Room, which is probably the pick of the bunch when it comes to finding a local, contemporary reception venue right on the waterfront. 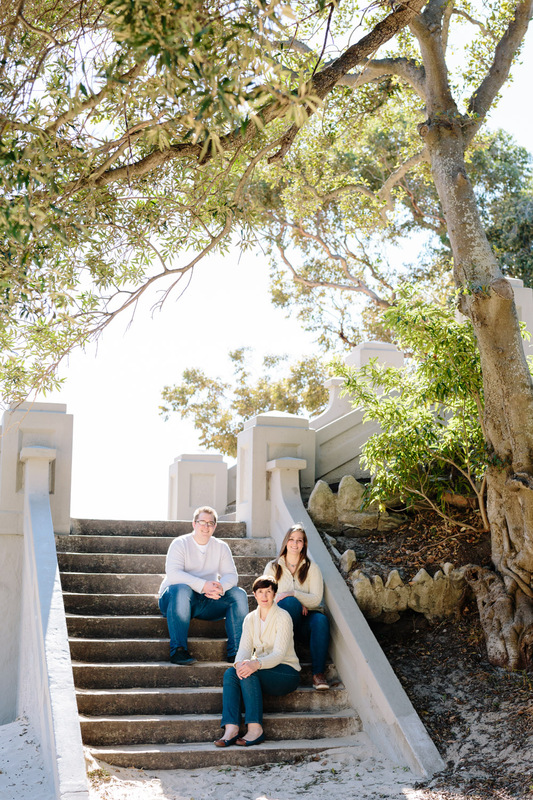 The Jorgenson’s are a family unit who chose Balmoral Beach for a family photo shoot. We set out early on a Saturday morning in winter. We took a stroll up the beach and then had some fun up on Rocky Island. 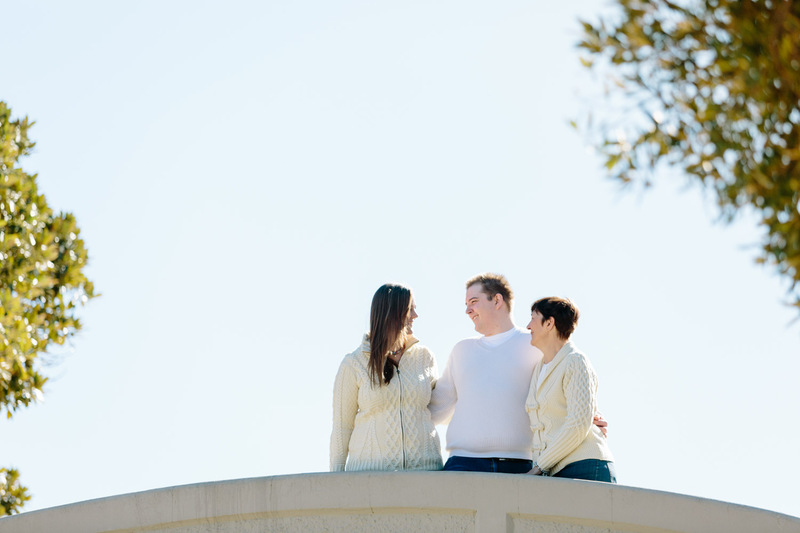 The early morning light was lovely for this session – take a look through some of their photographs below. 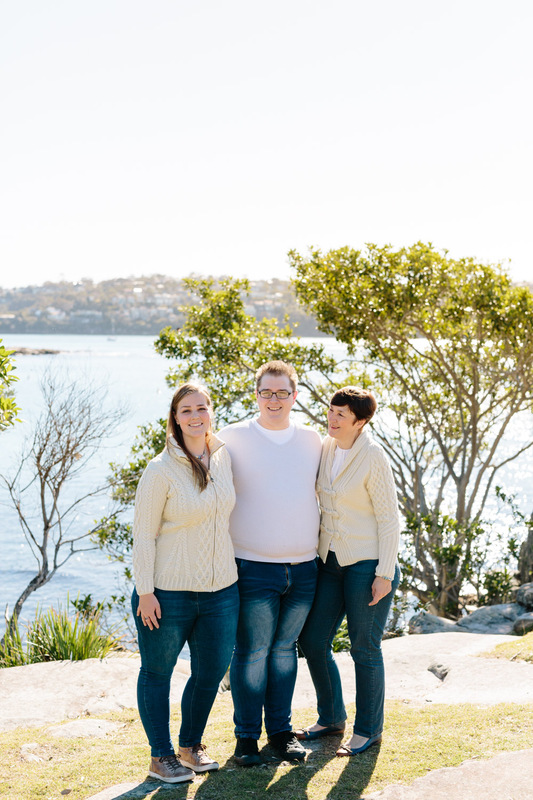 If you’d like some Balmoral Beach family photos of your own, or perhaps photographs to capture your family having a great day under the sun elsewhere around Sydney, drop me a line here and I’ll be in touch.